This site has reviews of books for girls who are reluctant readers. If your girl would rather do almost anything than pick up some reading material, check out this site which has useful tips and lots of suggestions for materials that will spark her interest. My daughter was a reluctant reader who was put into a remedial group in 1st grade. At first, I wasn't sure what to do (even though I'm a librarian) because I had been such a voracious reader in school that I would read just about anything. But, as you'll see, we figured out some things that she liked to read, and she was able to build her confidence. Now she is a high-schooler who takes advanced English classes and enjoys reading Lord of the Rings and Shakespeare. To navigate this site, you may use the links on the Table of Contents below, or just keep scrolling down the page. The software for this site-builder puts the information in one long, continuous segment, rather than directing you to other pages. There are several formulas that assign a number that shows the level of a given piece of writing. The one I’ve chosen is Accelerated Reading, also known as AR level. The levels roughly correspond to grades. For example, a 3.5 level would be something that would generally be readable by third graders halfway through the school year. HOWEVER, the AR level is just a general guideline and should be used within a range. Don’t be afraid to let your girl try something that is above her normal range, even if she is a reluctant reader. Many of these books are not as difficult as the reading level would suggest. They combine pictures and short chunks of text that make them easy to read. 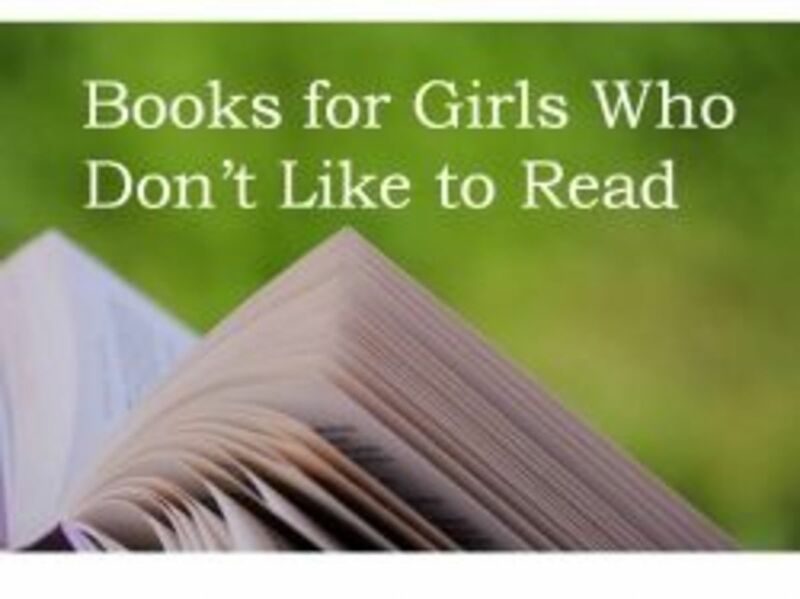 CONVERSELY, let your girl pick things below her reading level as well. The main thing for a reluctant reader is to get her interested in reading and find it enjoyable. When children read books that are a little easier, they develop fluency. For this reason, you can also let your girl read the same book over and over. Even though repetition like this can drive adults crazy, children enjoy repeating things, and they are learning more each time they read a book. On this site, you can determine the reading level of a certain book. You can also enter your child's grade, interests, and/or reading level, and get a results list of recommended books. 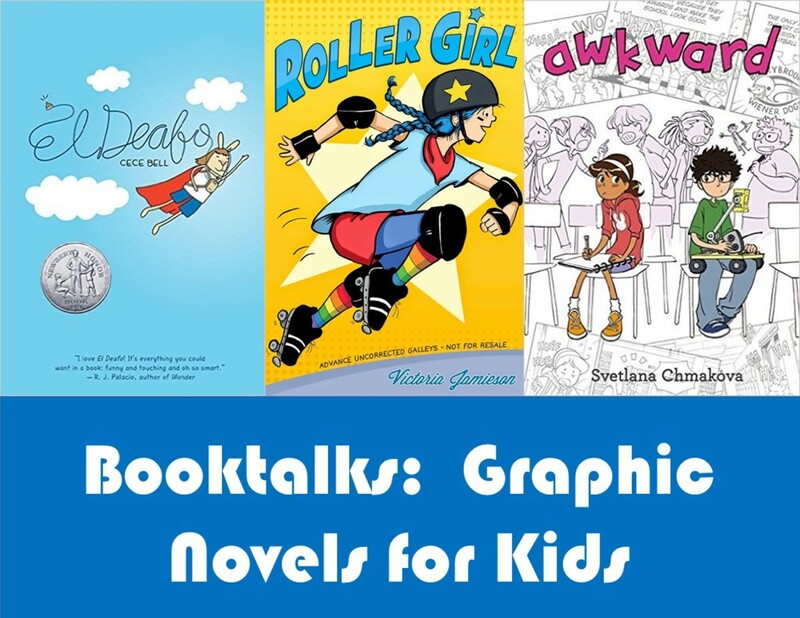 Comics and graphic novels break the text into smaller chunks that make them less daunting to reluctant readers. They also provide lots of action, and picture clues that help struggling readers figure out what the words are saying. Most people are familiar with comics, but graphic novels are a relatively new format. A graphic novel is set up much the same as a comic book with the page divided into panels with pictures and dialogue bubbles. The main difference with graphic novels is size: they have smaller pages, like a novel, and they tend to be thicker. They often also tell longer stories than you’ll find in a traditional comic book. You have to love a book that has a roller derby girl in rainbow socks on the cover. You can tell she’s exuberant and ambitious. Roller Girl is a book that will appeal to girls who are going through friendship transitions and looking ahead to all the changes that middle school will bring. Life takes a turn for Astrid, a fifth-grade girl, when she attends a roller derby game with her best friend, Nicole. Astrid’s mother has taken the two of them to an evening of “cultural enlightenment,” and Astrid is fascinated with the game. Her best friend, not so much. Since they have been best friends for so long, Astrid assumes that she and Nicole will sign up for roller derby camp, but she finds out that Nicole has very different interests and chooses to go to a ballet camp instead. What follows is a two-pronged story for Astrid. On the one hand, she is dealing with becoming estranged from a long-time friend. Nicole starts to hang out with a girl who had teased Astrid in the past, and she has to deal with feelings of betrayal. On the other hand, she is working on becoming a good roller derby player, which takes quite a bit of doing. She can barely stay upright on skates when she begins practicing with the team. She has her heart set on being the main offensive player, the “jammer,” and spends extra time at practice sessions to achieve her goal. The strength of the story is in its realism. Astrid's friendship with Nicole is not restored to how it once was, even though the girls end up on better terms. They discover they have grown apart with entirely different interests, a process that is as painful as it is common. And -- Spoiler Alert!! -- even though Astrid works extra hard on her roller derby skills, she's not able to rise from rank beginner to star jammer in just one season. Nevertheless, she does see improvement in her play and is able to influence the game in the less glamorous role of blocker. 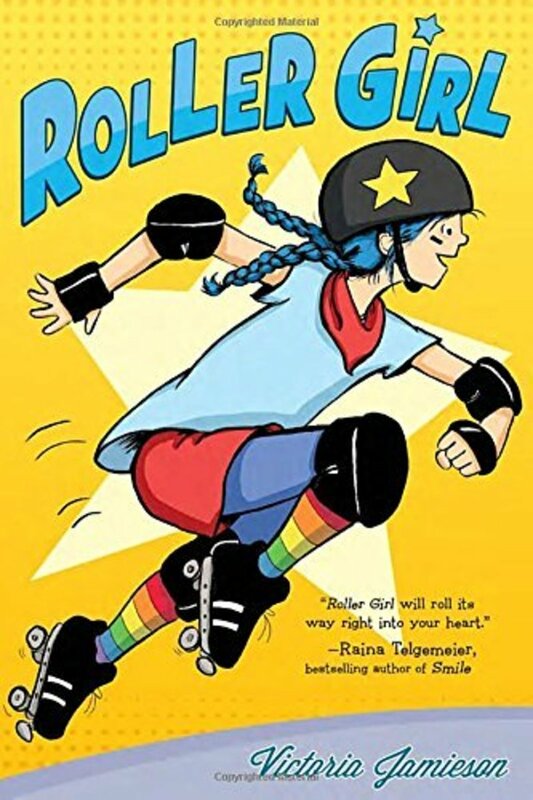 Roller Girl has won several awards, including the Newbery Honor, and it is no wonder. Jamieson has created a relatable and sympathetic character in Astrid; she's introduced a new generation to the sport of roller derby; and she has produced dynamic and colorful artwork to illustrate her story. 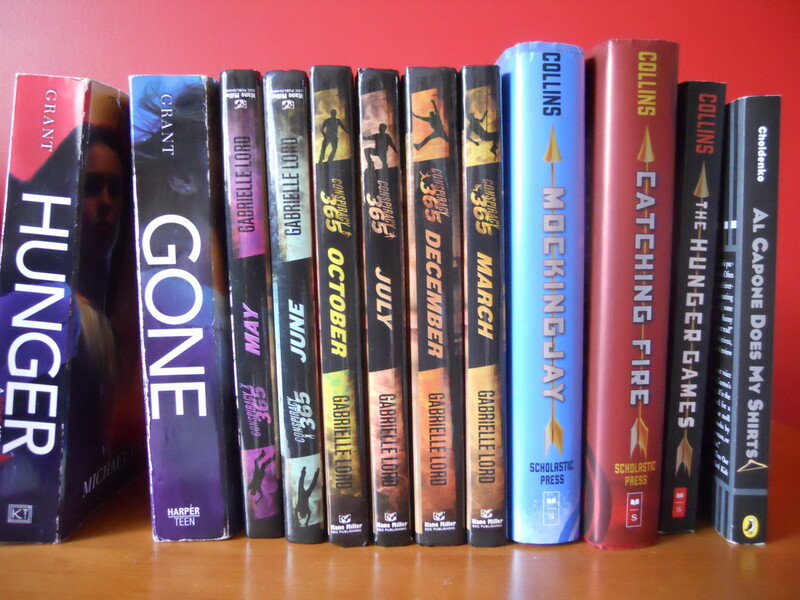 Books set in middle school are popular with 4-6th grade girls, and it’s no wonder. They know they will be navigating those waters soon, and they are learning how to deal with the social scene through their reading, all the while thinking that they are reading the book for entertainment. As Peppi will tell you, the first cardinal rule for surviving school is “Don’t get noticed by the mean kids.” In response to the boy’s help, she pushes him away, yelling “Leave me alone!” She feels terrible about it, but doesn’t quite know how to approach the boy (she find out his name is Jaime) later to tell him she’s sorry. Thus begins a familiar awkward middle school situation: wanting to apologize to someone, but not quite having the guts to do it. And, of course, the longer you wait, the harder it is to do. The book does a good job of showing how tough it can be to navigate middle school social situations and will give girls some ideas on how to deal with awkward moments. The book also has a strong plot line: Peppi ends up joining the art club to find a group of like-minded people and that club becomes locked in a duel with the science club to show which of them deserves a display table at the school fair. It turns out that Jaime is a member of the science club, and also assigned to be Peppi’s science tutor. What follows is a sweet story about unlikely friendships, learning to say you’re sorry, and working together to make a bad situation better. I admit, I cringed a little when I gave Archie Comics to my daughter in 3rd grade. The corny 50’s vibe. The constantly flirting and scheming girls. But I was desperate to get my reluctant reader to read something a little longer than Frog and Toad. I brought home a few hardbound copies of Archie Comics, and she read them all and asked for more. All through grade school, she mostly read Archies, with the occasional other book thrown in here and there. Before I knew it, she was reading The Lord of the Rings Trilogy. I’m still not sure how a girl leapfrogs from Archie to Tolkien, but it worked for her. Now that she is in high school, she takes advanced English courses has no problem reading Shakespeare’s Much Ado About Nothing or F. Scott Fitzgerald’s The Great Gatsby. 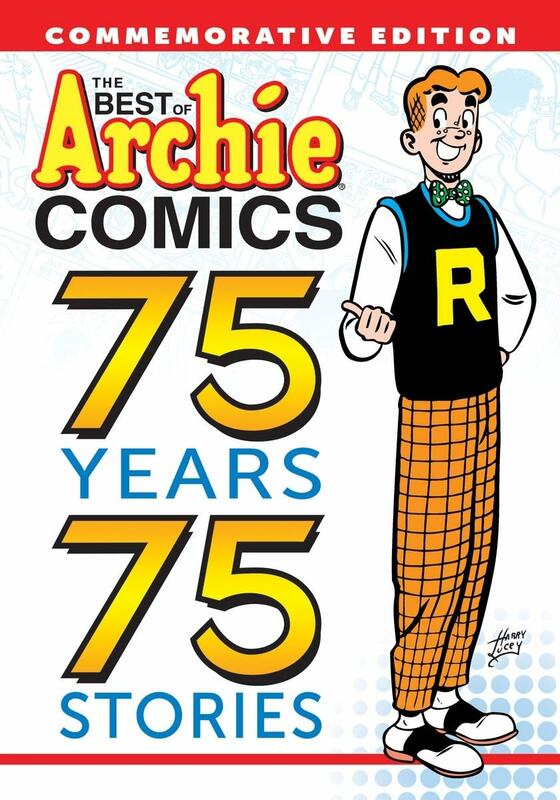 There are literally hundreds of Archie titles to choose from. Girls can find them at many grocery stores next to the checkout stand. Bell tells her story in a matter-of-fact manner that makes it all the more poignant. She suffered a bout of meningitis when she was only a girl of four, and when she recovered, she was puzzled to find that everyone sounded like they were talking underwater. She describes the struggles and frustrations as only a person who has lived through it can do. 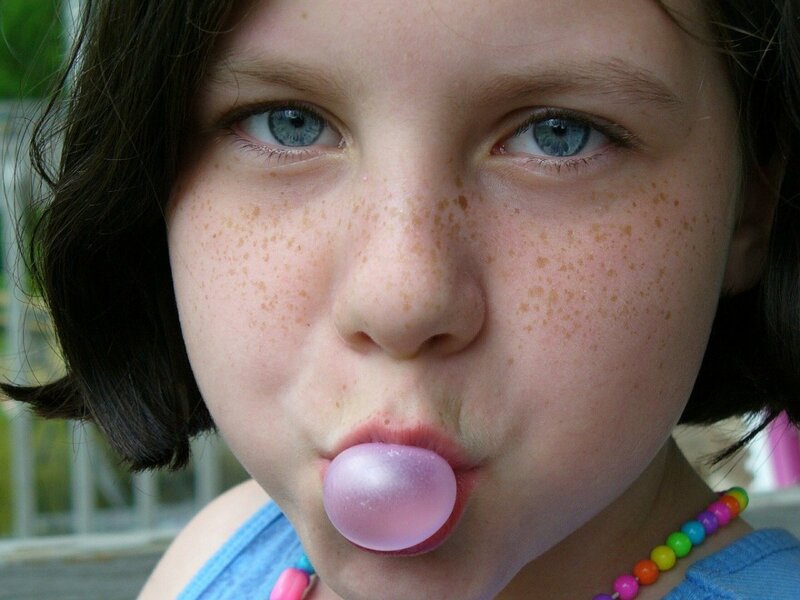 When her girl friends ask her if she wants “cherry pop, juice, or a Coke,” she hears it as “Jerry’s mop, shoes, or a coat.” She explains how difficult lip-reading can be and how isolated she felt at sleepovers when the lights were turned off and she had very little hope of understanding the conversation of the other girls. In first grade, she is fitted with a “Phonic Ear” that amplifies her teacher’s voice, and she find that she can hear her teacher even when she leaves the room and is talking in the hall—or going to the bathroom. With her Phonic Ear, she discovers she has “amazing abilities unknown to anyone”—just like Bruce Wayne. 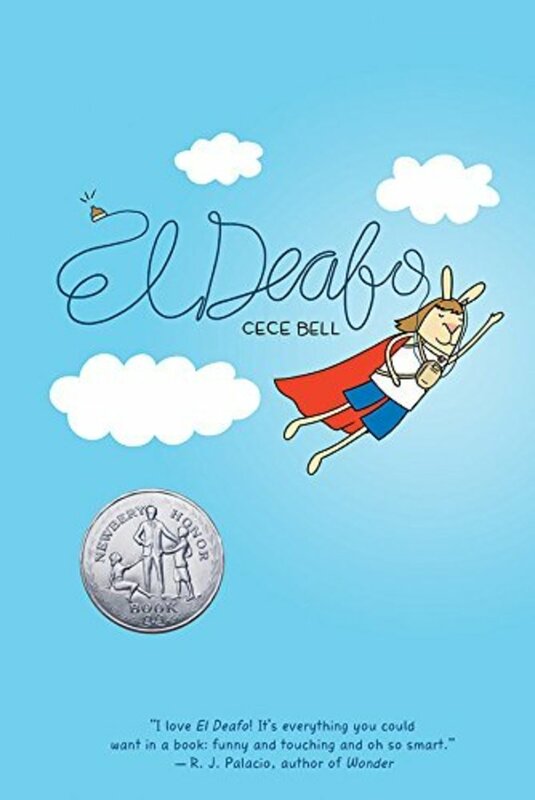 She pictures herself as “El Deafo,” a hero who can hear around corners and vanquish the kids who tease her. Bell's graphic novel style is engaging and her characters--in the forms of humanized rabbits--are totally relateable. Children will root for little Cece, just as they do for the main characters with differently-abled challenges in books like Wonder and Rules. The graphic novel format makes this a less-daunting read for reluctant readers and provides humorous and touching insights to the life of a hard-of-hearing girl navigating the hearing world. This book impressed the Newbery committee, earning it a prestigious Honor Award. Even though this graphic novel has a 2.6 AR level, it deals with themes that older elementary and middle school girls can relate to: dealing with social challenges, appearances, puberty, and family expectations. 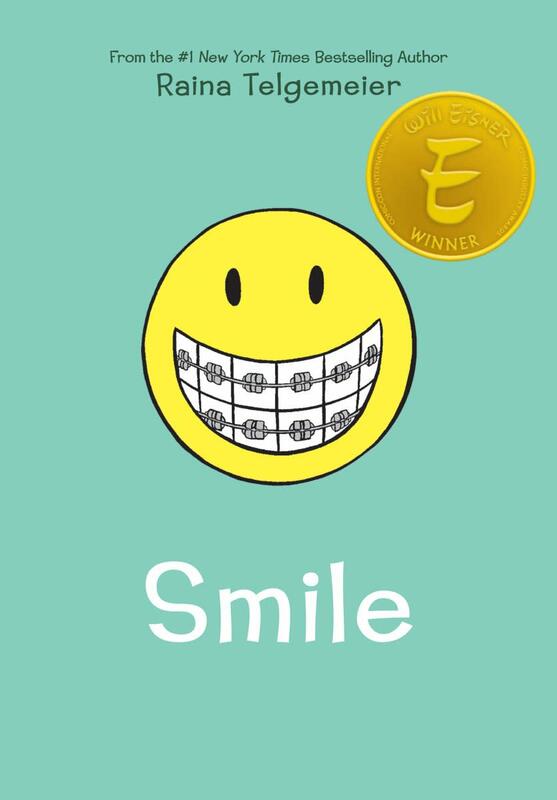 Smile follows the adventures of a 6th-grade girl, Raina, who has the misfortune to fall and knock out her front teeth, resulting in years of annoying and painful orthodontia. With gentle humor, Raina shows girls that they can weather the worst of times. The book is based on the author’s experiences. Get this book for a girl who doesn’t want babyish themes, but would enjoy a short, succinct book with lots of illustrations. Girls who like this book would enjoy Telgemeier’s other works, Drama, and Sisters. With its trademark pink and black color palette and its irrepressible mouse girl heroine, this series has won a number of Children’s Choice Book Awards, a national award which the children vote for themselves. 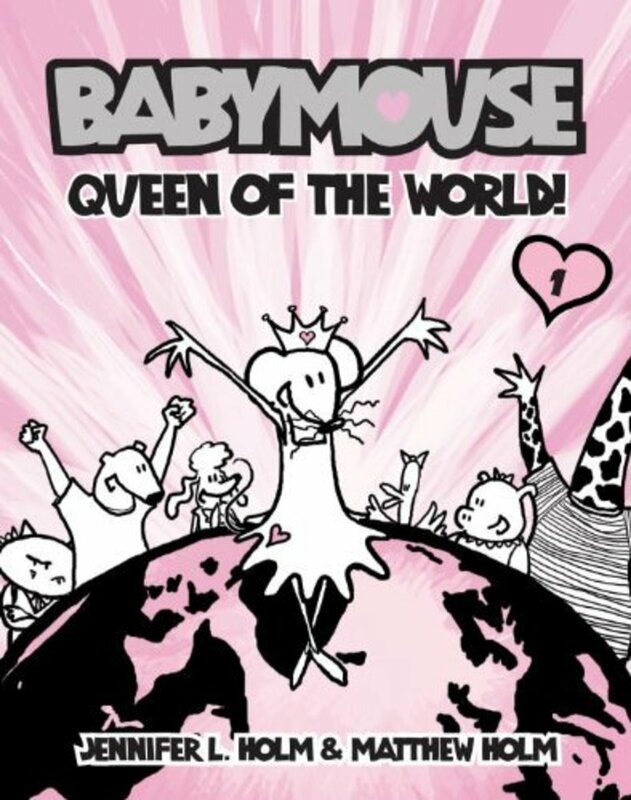 In Babymouse Queen of the World, Babymouse longs for excitement, but everything in her life is mundane…until she hears about Felicia Furrypaws’ slumber party. Other titles in the series include Puppy Love, Rock Star, and Cupcake Tycoon. This series is for the girl who likes action and derring-do. The Lunch Ladies appear meek and mild in their yellow rubber gloves, but when a teacher is mysteriously replaced by a cyborg, they spring into action with all sorts of tech gizmos. 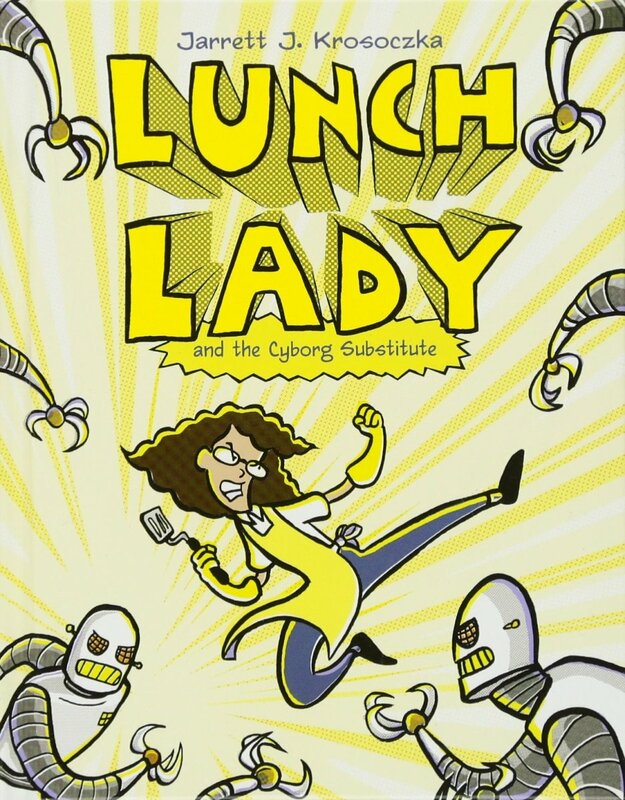 Lunch Lady and the Cyborg Substitute was chosen as a Children’s Choice Book Award title, which means it was selected by a vote of children across the country. These books are different from graphic novels in that they have regular blocks of text, but they are broken up into smaller chunks, and drawings or cartoons appear on almost every page, so that they give reluctant readers some time to rest their eyes. Bad Kitty is one of the most recognizable and popular characters at the library where I work. He’s your typical grumpy and self-involved cat, but he has his endearing side as well, no more so than in Happy Birthday Bad Kitty. Don’t let the 3.6 reading level put you off from trying this book with a younger girl. Often there are only 2 or 3 sentences per page, and the humor will draw her in before she notices she’s reading a book with a slightly higher vocabulary level. The Bad Kitty series is good for a girl who wants to be carrying around a chapter book, but is daunted by lots of text. 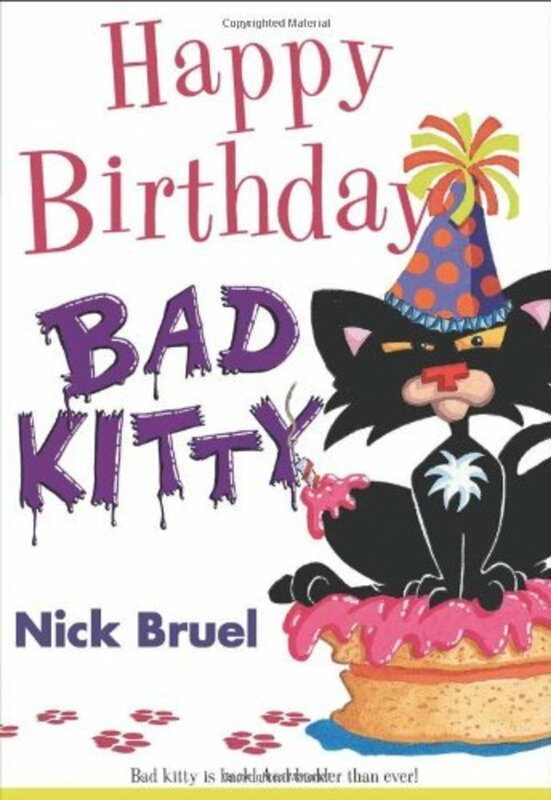 My favorite other books in the series are Bad Kitty Meets the Baby, Bad Kitty Gets a Bath, and Bad Kitty: Drawn to Trouble. **Note: The original title, Bad Kitty, is a totally different sort of book. It’s done by the same author/illustrator, but it’s a picture book that introduces letters of the alphabet. Your girl might still like it if she likes the other titles, but it has a completely different format and purpose. 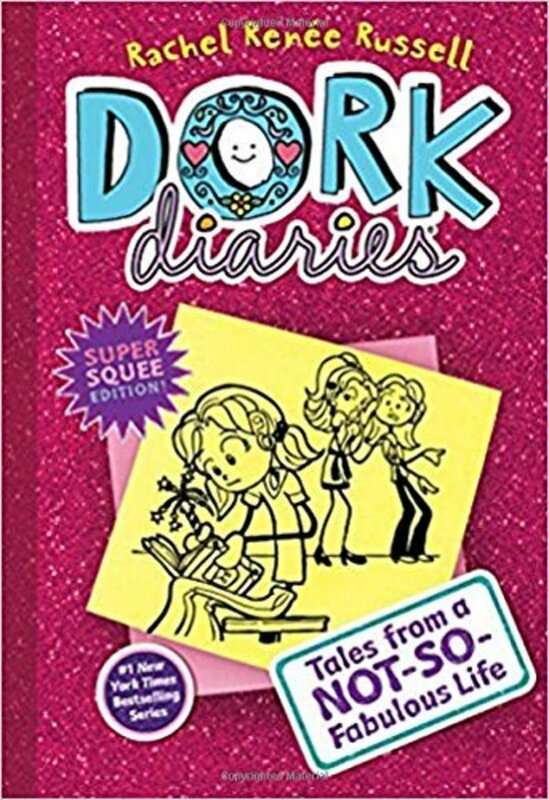 Dork Diaries: Tales From a Not-So-Fabulous Life is the first in a series of books that follows the ups and downs of an eighth-grade girl by the name of Nikki Maxwell. All the tween challenges and insecurities are there: arguments with her mom, crushes on a boy, dealing with the mean girl. 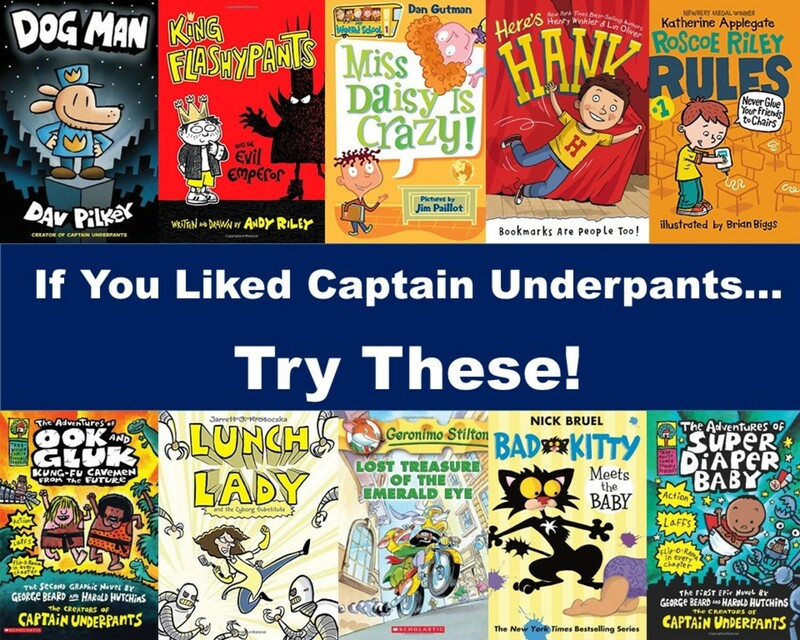 Like other books in this section, the titles in this series have frequent cartoons and text broken up into smaller segments that make them less daunting to a reluctant reader. Unlike the other titles, these illustrations are decidedly girly with lots of swirls, glitter and ribbons. The Dork Diaries are a hot title at my library and always checked out by girls of every reading level. There are several other titles with the same self-deprecating humor: Tales from a Not-so Popular Party Girl, Tales from a Not-so Talented Pop Star, etc. Even though the Dear Dumb Diary series looks like it has a high reading level, it is worth taking a look because the short length (they’re only around 130 pages), the frequent drawings and the conversational style make them feel much easier for reluctant readers to read. The author, Jim Benton, plays the story for laughs, and has created his main character, Jamie Kelly, as a girl who is a bit of a drama queen with strong emotions and definite opinions on everything. As the publisher’s blurb says “She's cool (sometimes), nice (mostly), and funny (always).” (Some parents object to her personality, but you’ll want to gauge it for yourself. Take a look at the video below to get a feel for the series.) The first book, Let's Pretend This Never Happened, sets the tone. If your girl likes this book, there are lots of others in the series, with titles like My Pants Are Haunted and Am I the Princess or the Frog? 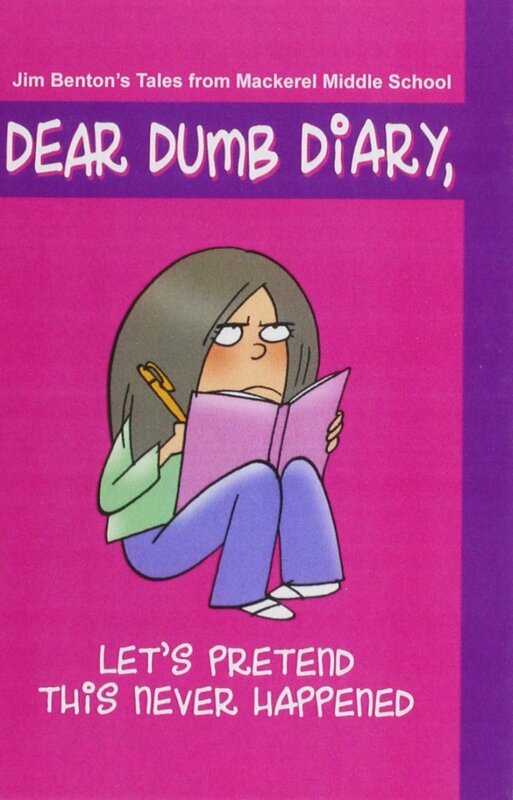 Here's a short little video featuring the girl at the heart of the Dear Dumb Diary series. It will give you a good sense of the main character and the tone of the book. These books are thoughtful, funny & touching, and they all leave lots of white space on the page so that reluctant readers aren’t overwhelmed by too many words. Some of them use a poetry format (don’t worry; they doesn’t use unfamiliar phrasing or uncommon words), and some use short chapters or a series of short stories. Things aren’t much better for him on the next day. Each page only has two or three sentences, and before your girl knows it, she’s read a poignant story about a boy learning to express himself and his feelings about a beloved pet. Fair warning—the dog had perished before Jack even started English class. But with his writing, he learns how to deal with a common trauma of childhood and how to honor his dog through poetry. 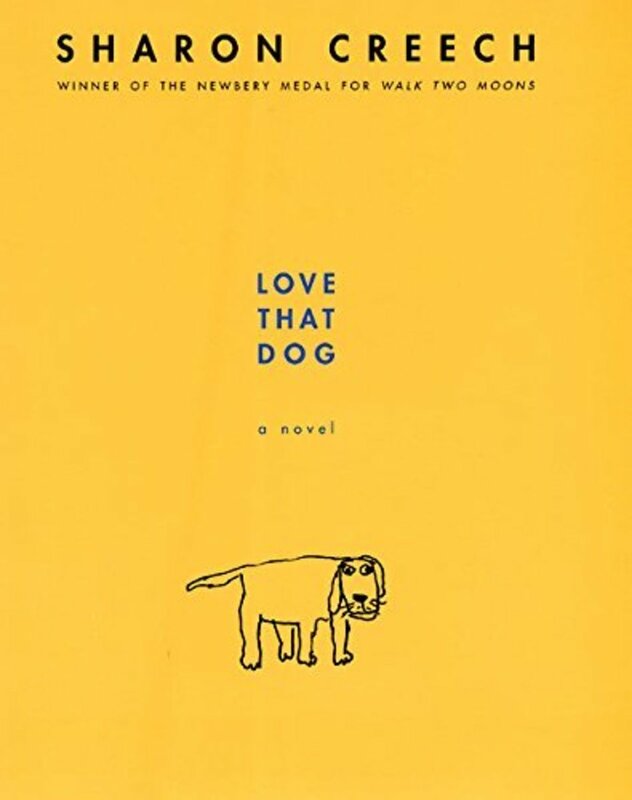 Girls who like Love That Dog will want to get Hate That Cat, a follow-up novel in which Jack finds out maybe he doesn’t hate that cat as much as he thinks. This book has short sentences and lots of white space, but it tells a powerful story. Ivan is part of a ramshackle animal exhibit just off the freeway at the Big Top Mall. The animals are curiosities meant to lure in customers, but they lead a sad existence. When a baby elephant comes, Ivan realizes he needs to find a way to make a better life for her and all the animals. 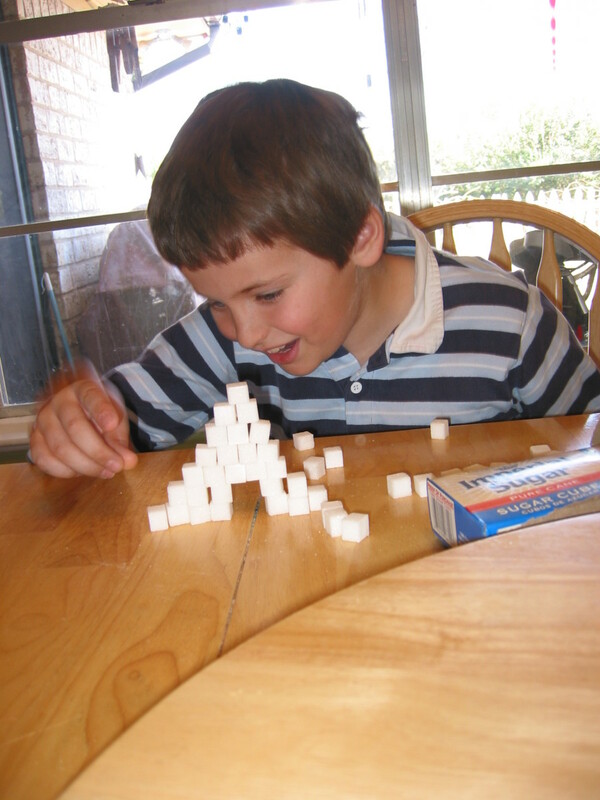 The way he accomplishes his goal will surprise and delight readers. 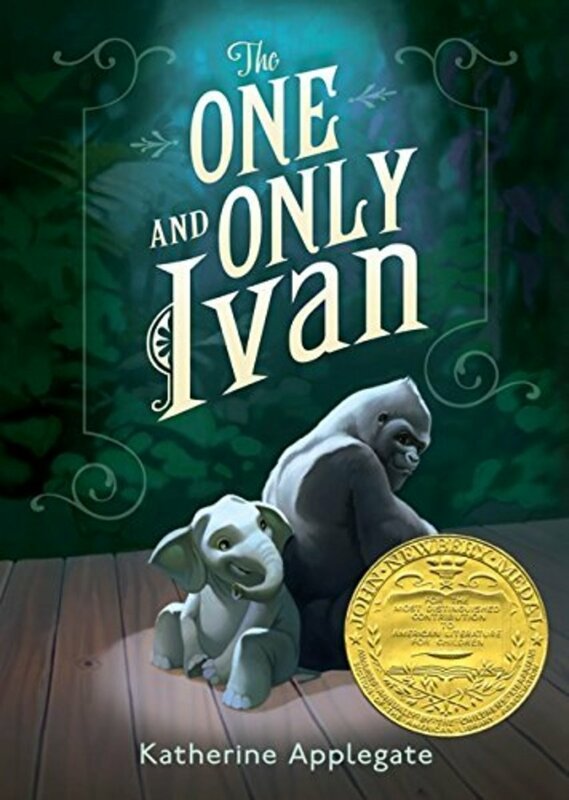 Again, this book has some sad moments (not all the caged animals survive in the story), but girls can’t help but be pulled into Ivan’s compelling story, which was inspired by true events. 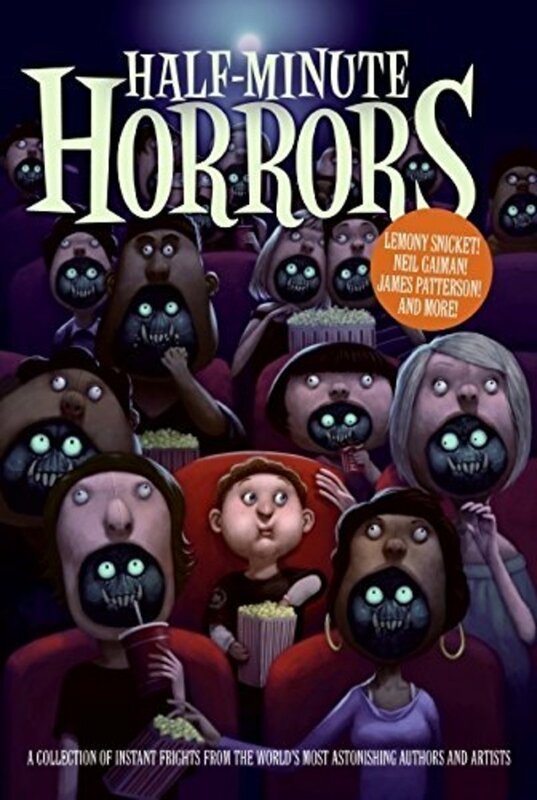 Some girls really like spooky stories, and Half-Minute Horrors delivers super-short scares by noted authors like Lemony Snicket and Neil Gaiman. Some of the stories are only a paragraph. Some are only a page or two. Some are comics, and some are picture riddles. 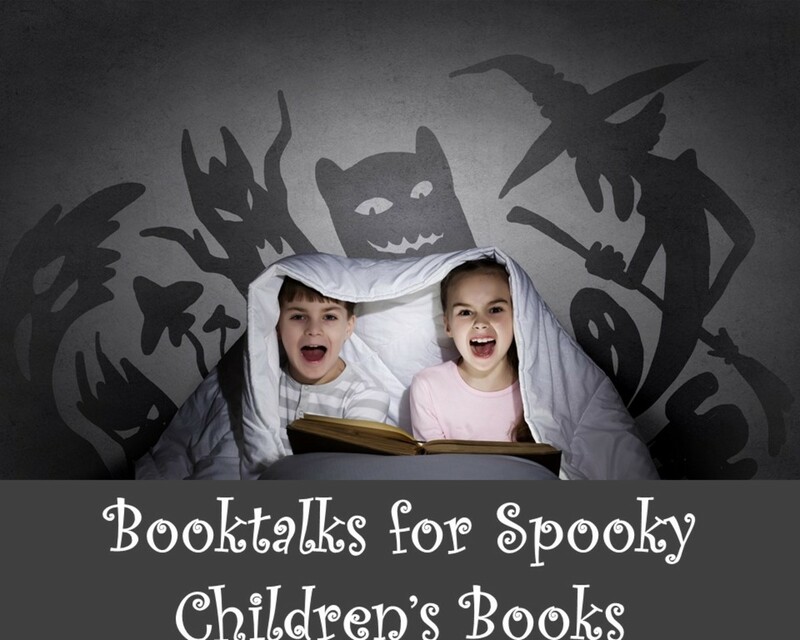 With this book, reluctant readers can spend a minute or two reading, and then have a spooky story to tell or read aloud. And if one story is too tame or too spooky, there’s another a half-minute away to tell. This book would be great for Halloween or camping trips as well. 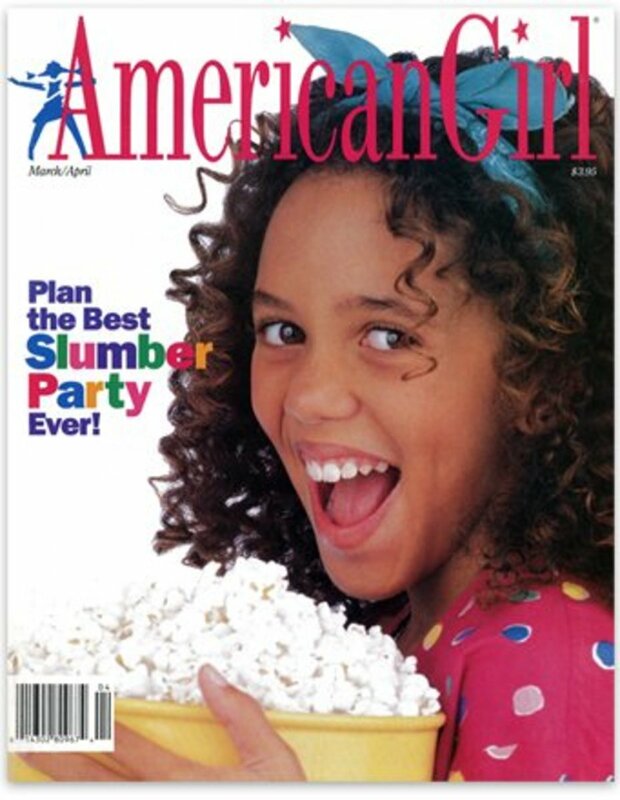 Girls love magazines for the same reasons adults do: it’s easy to find time to read the short articles; it’s fun to look at the pictures, and one can pick up useful information. If you have a reluctant reader, you can choose from a wide variety of titles and suits her interests. Following are some of the more popular magazine titles for girls. If your girl is into the American Girl dolls, then American Girl is a slam-dunk. But even if she isn’t, this wholesome bi-monthly magazine has craft ideas, puzzles, contests, advice, games, and article that are geared towards helping girls be creative and self-assured. The short article format is perfect for reluctant readers. 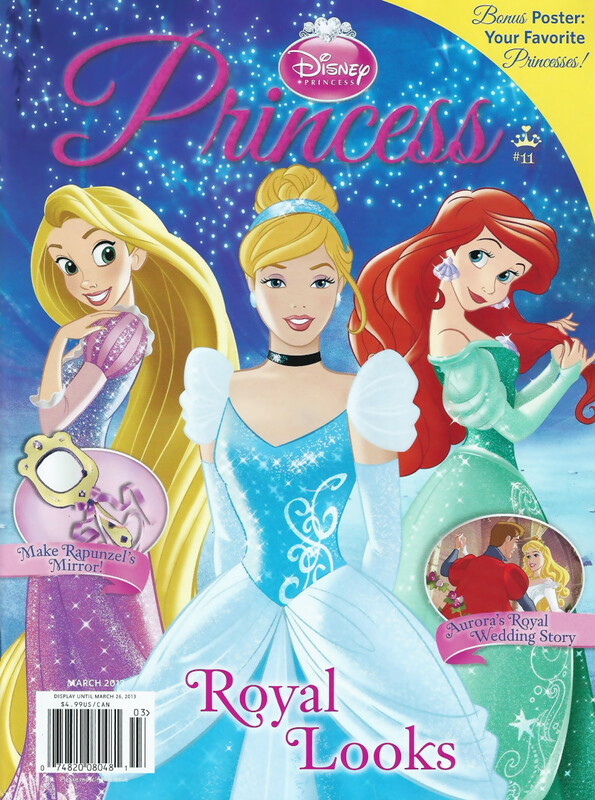 If your girl is into Disney princesses, this bi-monthly magazine will be just up her alley. The magazines have stories, crafts, recipes, posters, and all things princess. Some girls are not that into stories, but they love learning about the world around them. The new Common Core which most of the states have adopted also places a greater emphasis on learning things from nonfiction texts. Nonfiction books can be great for reluctant readers if they break up the writing with lots of pictures and keep the text to just a paragraph or so. The following books are fascinating visually, and even though they have relatively high reading levels, they don’t feel difficult. The pictures provide lots of context clues, and the amount of text is not overwhelming. 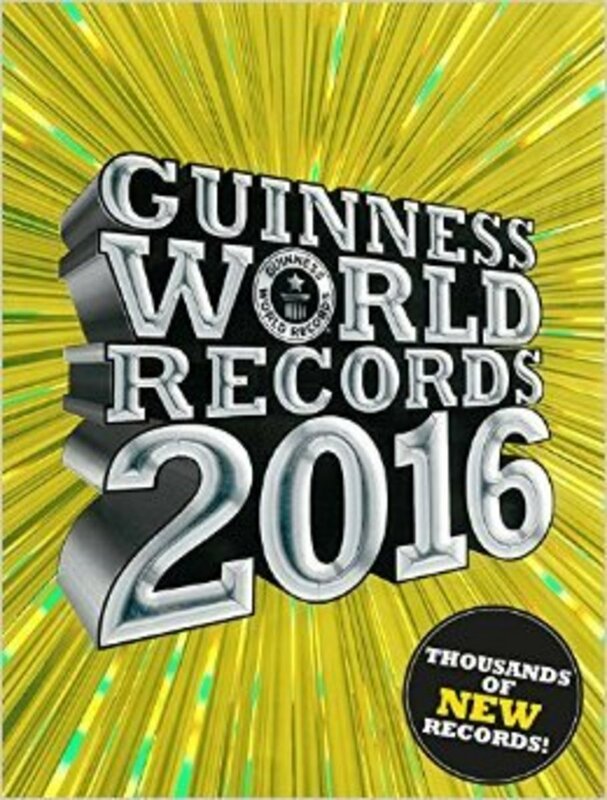 There is a reason why teachers and librarians keep this book on hand; it is the ultimate browseable book which will keep coming back to find out more and more interesting factoids--a hook for reluctant readers. Who is the tallest person? The smallest? Who has the longest fingernails? Who has spent the longest time on a pogo stick? Boys and girls get so interested in finding out, they forget they are doing a good deal of reading. Since the text is kept short, and the style is conversational, girls will hardly notice that they are reading a book at 5.2 reading level. I love the concept of this book: each photo is shown actual size. You can see just how big an elephant’s eye is. 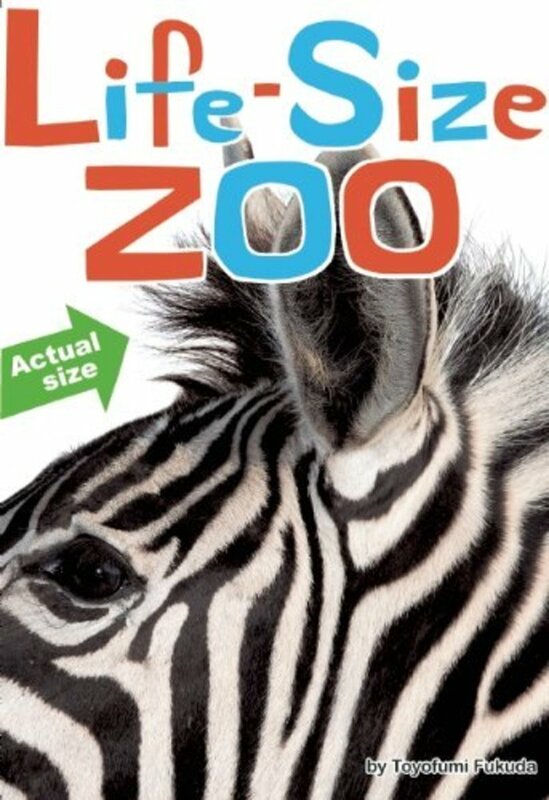 And the zebra’s head is a double fold-out spread. 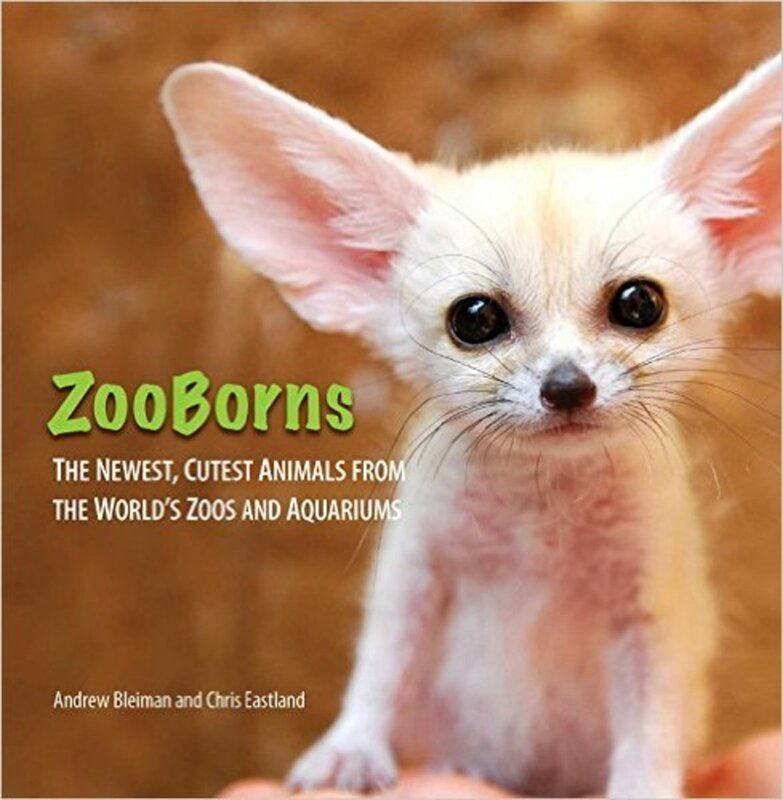 Each page includes fun facts about the animal. If you have a girl who loves animals, this will be a fascinating book for her. --After reading only 2 sentences, a child has a complete little nugget: a joke. --Once children read a joke, they often want to share it with others. Now they are reading it out loud, a great thing to do to increase comprehension. 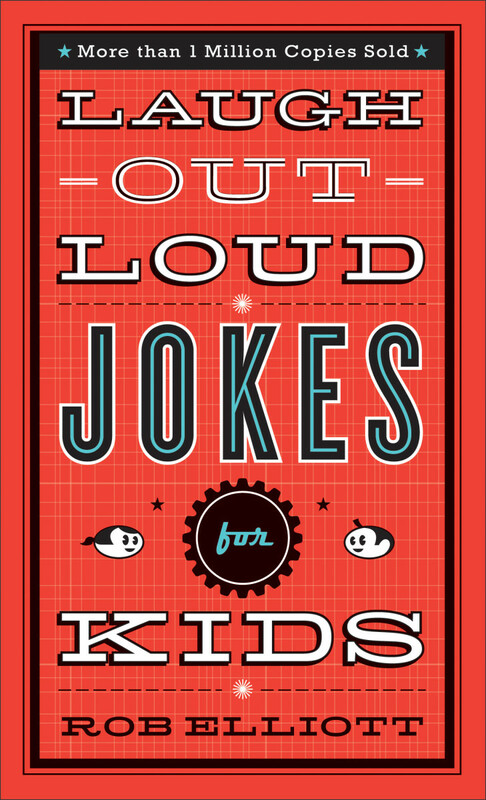 --Jokes involve quite a bit of wordplay, which encourages higher-level thinking. 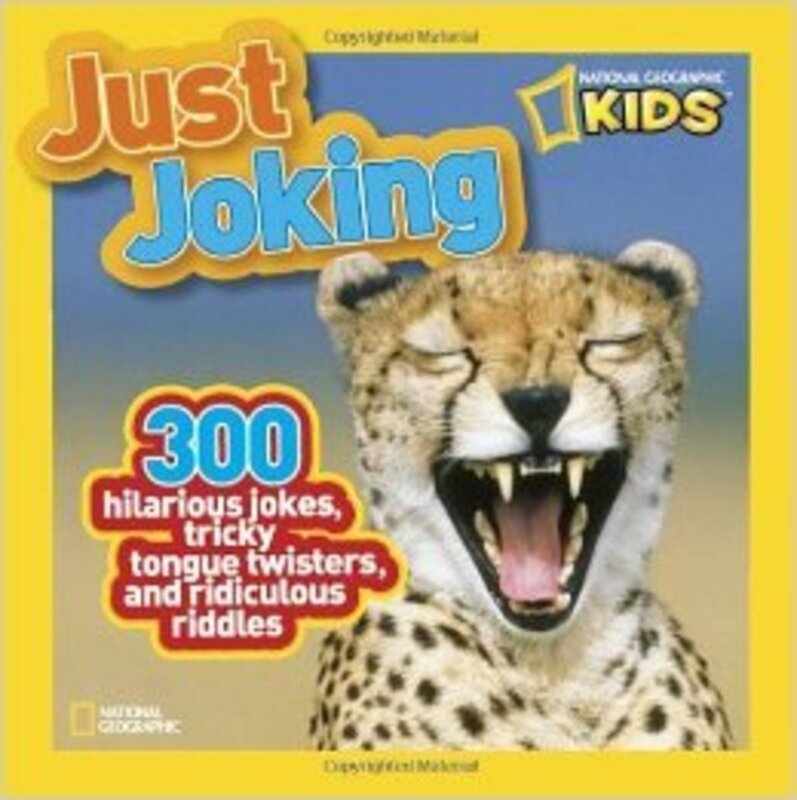 Following are some inexpensive joke and humor books to get you started. Who knew that National Geographic was in the joke business? I like their joke books mainly because they are good-hearted collections that don’t rely on put-downs or gross jokes like you see in some other books. Plus, they have a colorful attractive format that packs a lot of jokes on one page. If your girl likes the first one, there are several more in the series. Tip # 1: Have your girl checked for vision and reading difficulties. Some children don’t like to read because it is hard for them to see or process the words on the page. The letters may be blurry, or they may seem to crowd together or even float off the page when your child tries to read them. Processing difficulties turn many children into reluctant readers. Many schools and other educational entities will do screening for you. If you uncover a difficulty, the school should be able to provide you with tools and strategies to help your girl. Some are as simple as using an overlay to change the color of the page the word is printed on. Tip #2: Make it easy for her to read: remove distractions. I think one reason it was so hard to get my girl to read is that there were so many other things to do: watch TV, chat with her friends on the computer, play on her Nintendo DS. You are going to have to do some heavy lifting here and limit the “screen time” she has each day. Make reading time inviting. Show your girl that you want to take time for reading, too. Pick up a magazine or a book you’ve been wanting to read, make a treat (popcorn, lemonade) and invite her to sit on a comfy couch with you and spend some time reading together. Need to make it more motivating? Offer her the choice of some unpleasant task (cleaning her room, picking up the dog poop in the yard) and reading with you. Suddenly, she won't be so reluctant to read. Tip # 3: Let your girl choose which books she wants to read. Your first goal is to find something your girl finds enjoyable and interesting. Don’t worry about whether it is too young, too silly, too short, etc. Right now, reading is reading and your main goal is to get her to be less reluctant to do it. Take her to the biggest library you can find and let her check out anything with the printed word, whether it is a comic book, a magazine, a book about Barbies or puppies or how to make paper airplanes. What if your girl shrugs her shoulders and doesn’t want to choose anything? Take a look at the materials I suggest on this site. I’ve spent 20 years as a children’s librarian, and these items have been favorites with the girls, even the ones who don’t much like to read. Tip #4 Choose materials for your girl that have small chunks of text that are not overwhelming. Imagine that you are learning a foreign language. You have gotten to the point where you know a few basic words and can get the gist of a few sentences. Do you want to read a 200-page novel, or would you like to start with something quite a bit shorter, maybe with pictures that will help you figure out the sentences? To get your girl started, consider introducing her to things like magazines, graphic novels, comic books, joke books and nonfiction that breaks the writing up into smaller pieces. Tip # 5 Know your girl's reading level, but keep in mind that interest is more important than the level. See the discussion about reading levels at the beginning of this page. It’s good to be aware of things your girl might find frustrating because the vocabulary and sentence level are more advanced than she is used to. On the other hand, many reluctant readers soar, even with more difficult material, if they are motivated to read the subject matter. 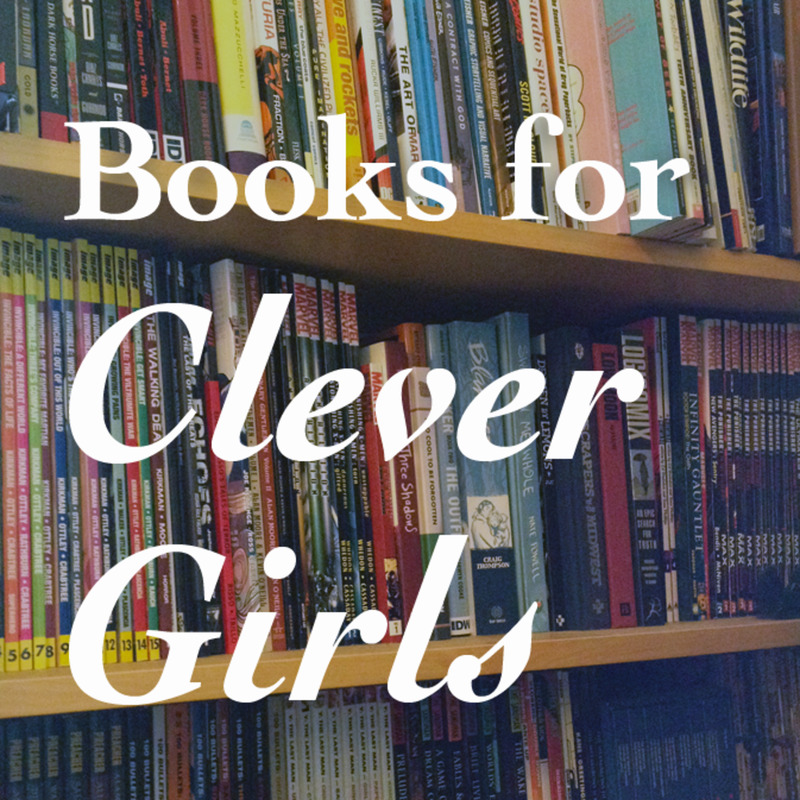 The key is to find something your girl would really like to read.